One Of our Favourite Times of the Year! 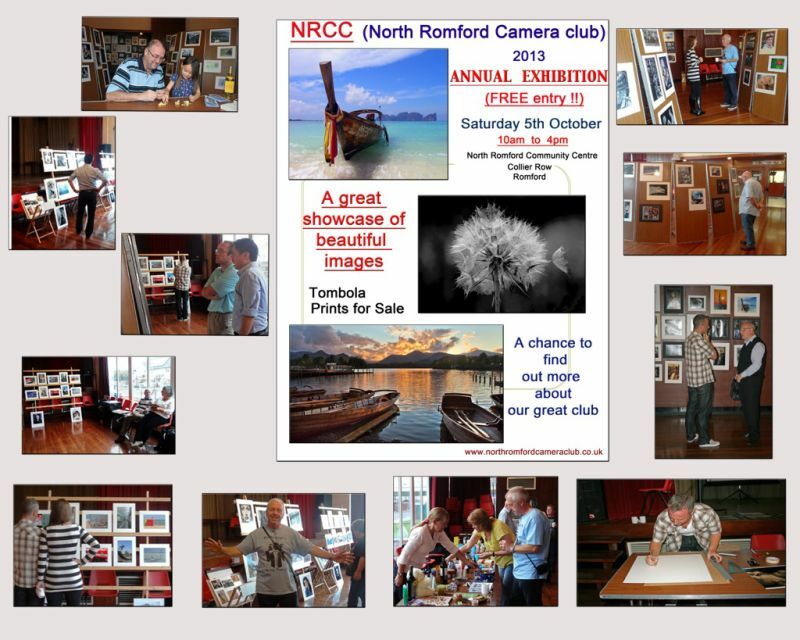 As a club we look forward to October as that is the time we hold our Annual Exhibition. We see it as an opportunity to show the community what we do, we really love to see members of the public come and have a chat with us. This year was well attended by members and general public. If you missed it this year make a note in your calandar for next October!